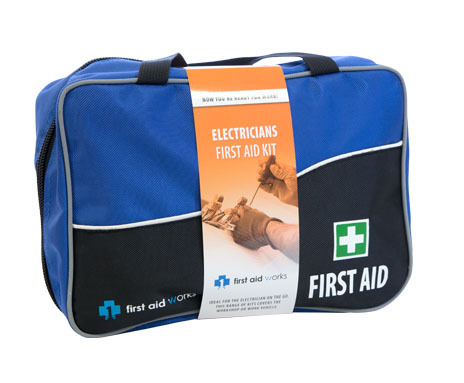 Workplace Guide: Work vehicles, small offices with up to 10 staff, and as supplementary kits in construction sites. 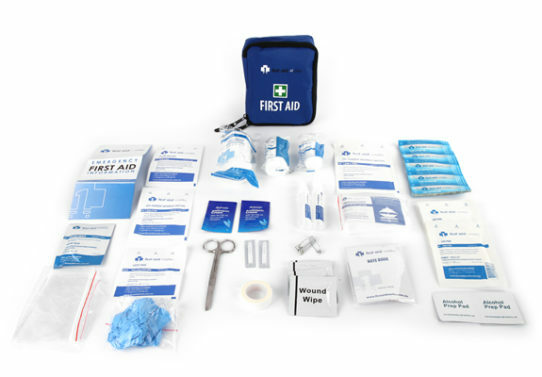 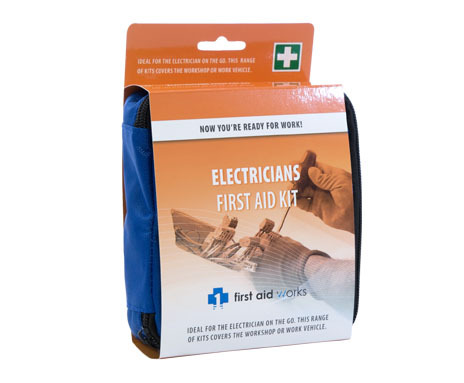 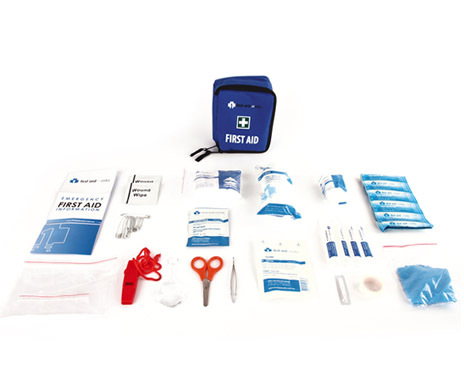 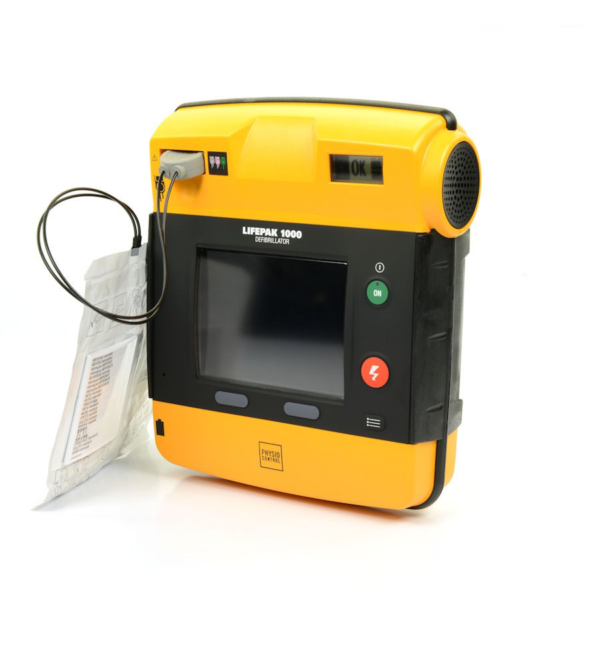 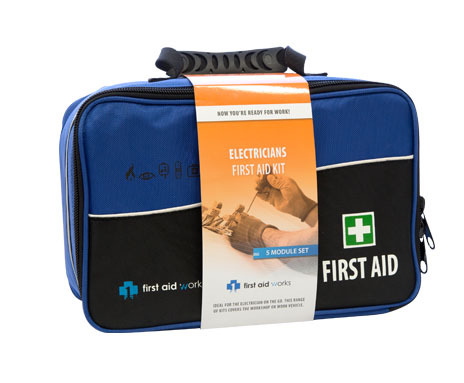 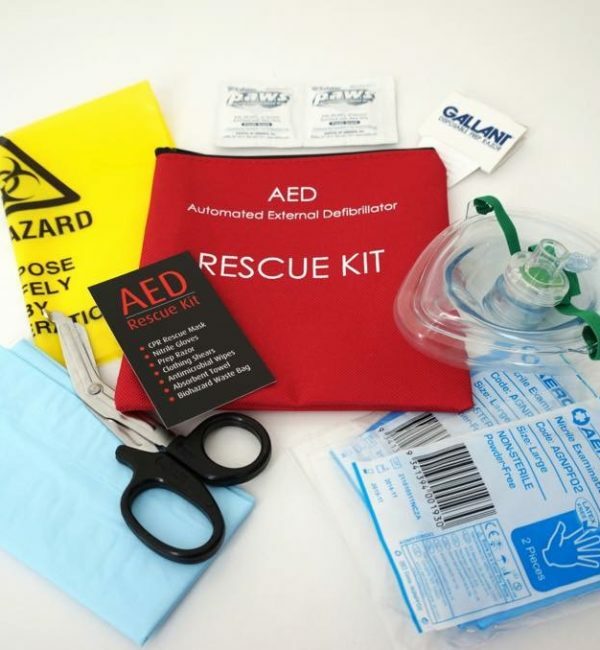 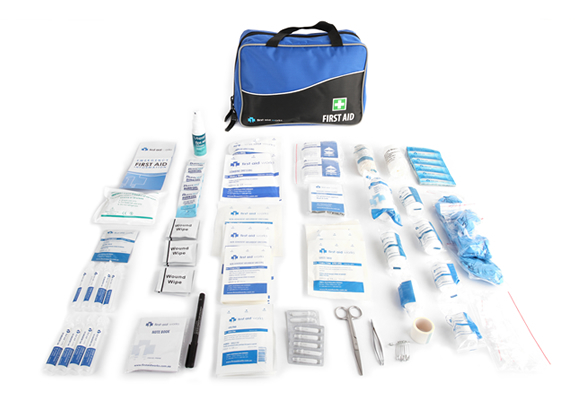 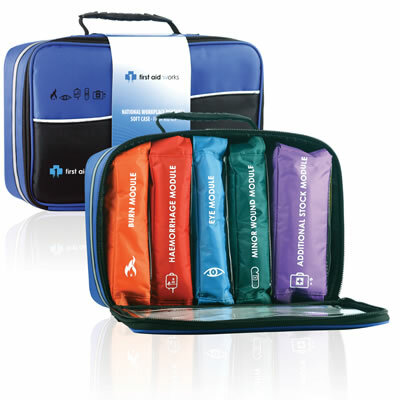 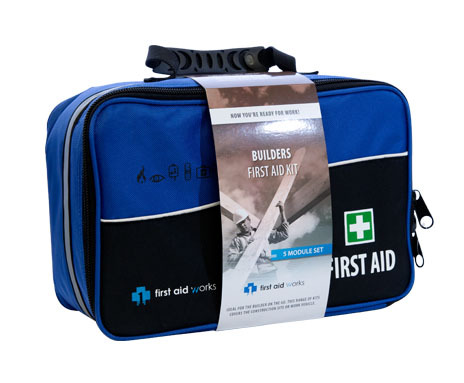 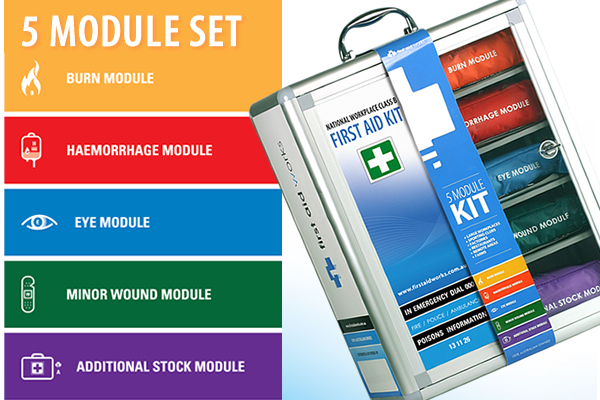 The Electricians Multi Purpose Small Workplace – First Aid Kit is a compact yet comprehensive first aid kit that provides for a wide range of situations, both occupational and recreational. 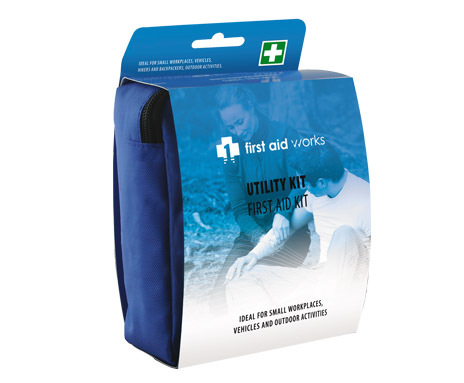 The kit features a tough nylon fabric pack that has a useful belt loop for outdoor workers or outdoor recreational activities. 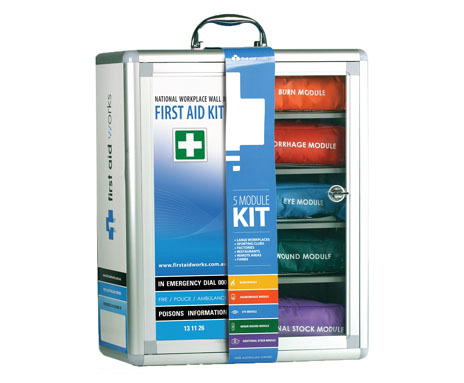 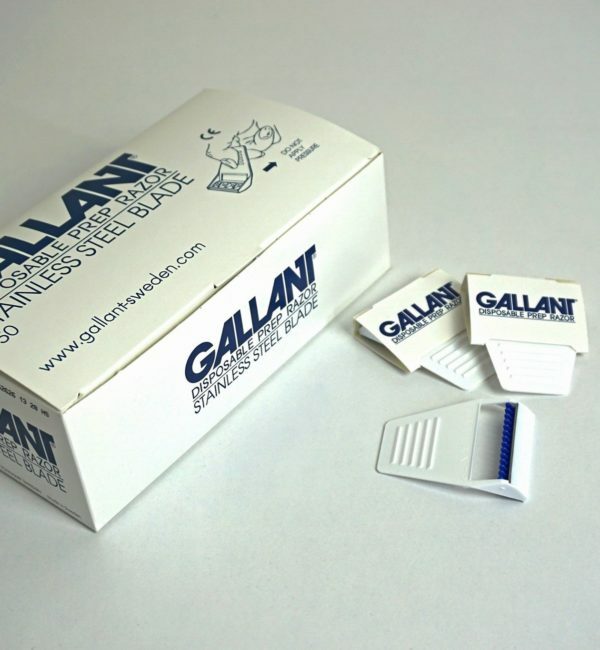 Small Workplaces, Work & Domestic Vehicles, Outdoor Workers, Hikers, Travel Bags, Backpacks..